This entry was posted in Photography and tagged B&W, b/n, cielo, clouds, E.B. 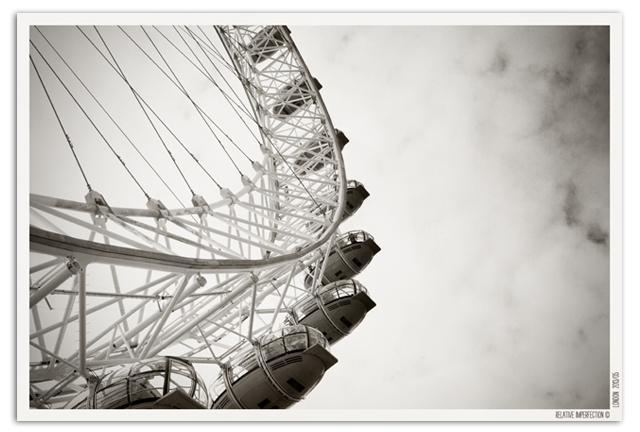 White, England, ferris wheel, GB, Great Britain, inglaterra, london, loners, monochrome, noria, nubes, quote, reino unido, sky, the london eye, the only way is up, Uk, up. Bookmark the permalink.